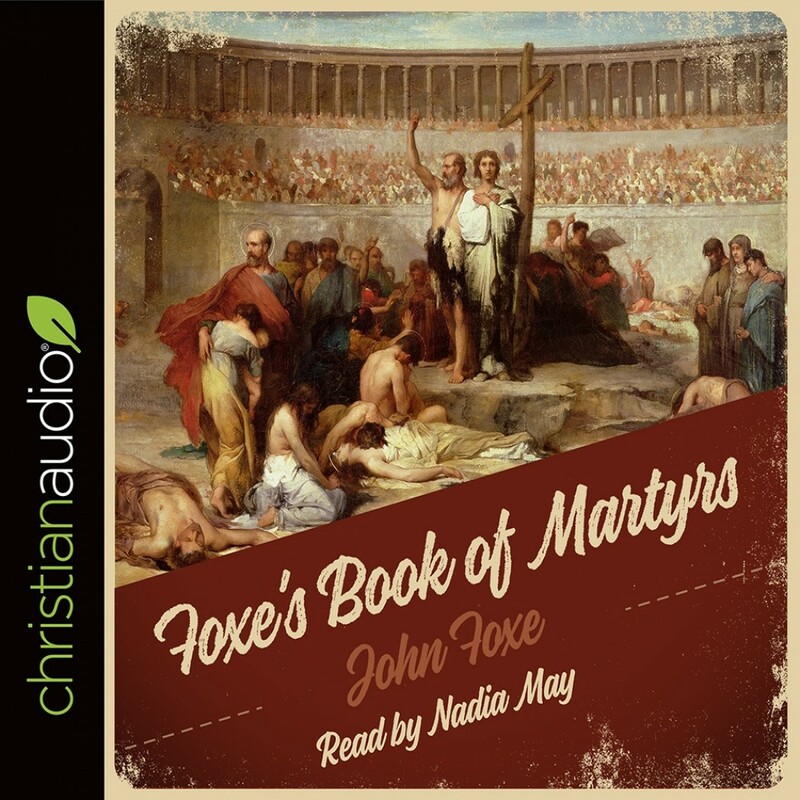 Foxe's Book of Martyrs by John Foxe Audiobook Download - Christian audiobooks. Try us free. Beginning with the story of Stephen from the book of Acts, considered the first Christian martyr, the drama builds to the passion of the early Church's persecution under the Roman Empire. The hardy and radical faith of those first believers spawned medieval missionary movements that spread the gospel across Europe and into England, Scotland, and Ireland.